Baton Rouge, Louisiana sits in the heart of bayou and hurricane country. When emergencies arise, land-based equipment may be too tedious, clumsy or ineffective to get the job done when time is of the essence. This may be a job that only a heavy lift helicopter can do. FairLifts will take your call and work with you to find the best local partner to do a sometimes messy or even dangerous job. With less than 24 hours notice, Baton Rouge Helicopter Lift Solutions can be applied to get the job done. Depending on the situation, these pilots can fly in close and operate state of the art equipment. If the job requires search and rescue, evacuations from flood-ravaged neighborhoods or tricky construction site jobs; heavy lift helicopters are an effective, time-saving option. Baton Rouge mixes cultures and traditions into a brimming cultural gumbo. From the 18th century, the city was occupied by seven different governments. Throw in the humid, wet climate and the swampy natural environment along the Gulf of Mexico and Baton Rouge becomes a vulnerable target for annual hurricanes, natural predators, and tornadoes. 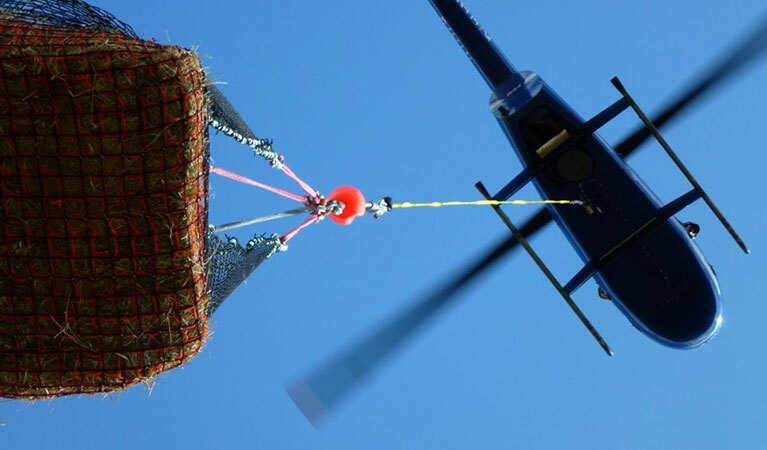 With such a tricky terrain amid unpredictable weather conditions, heavy lift helicopters can bring stability in dangerous bayou country settings. To reduce the hazards of clearing debris at construction sites or helping evacuees get to higher ground, FairLifts can arrange for heavy lift operators to respond ASAP. Additionally, heavy lift helicopters can also be utilized to deliver large machinery to remote locations all across Louisiana. FairLifts has knowledgeable and courteous representatives that you can depend on for the right information when you need it most. 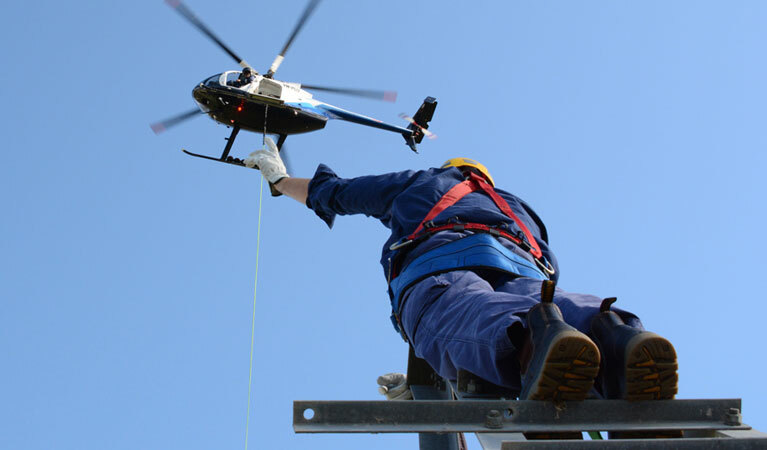 Our network of affiliates have the best resources to connect you with a heavy lift helicopter facilitators for big jobs or hard to reach locations. Aircranes can work beyond the limitations of terrestrial cranes. Not only can these helicopters lift with precision, they save money by completing work in less time. Construction helicopters can attach signage on skyscrapers or move beams made out of heavy wood, steel, or other materials. If you need to move engines or other massive items, consider using a heavy lift helicopter. They are equipped with large cables and other attachments that can get items moved to remote, or hard to reach locations like offshore oil rigs, without the hassles of ground transportation. Moving freight/cargo doesn’t have to be time-consuming. FairLifts has partners that can set you up with a workable schedule and assistance with handling sensitive documentation. Freight/cargo helicopters can accomplish a great deal in a lot less time than traditional haulers like trains or ships. 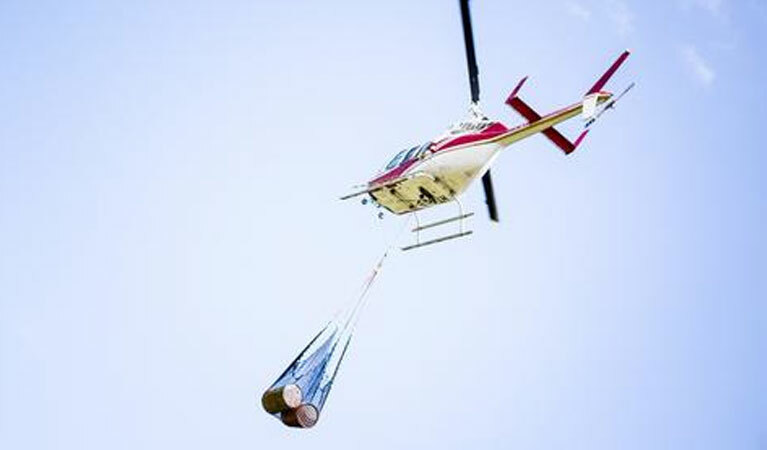 Crisis management during devastating disasters or aerial surveys can be more efficiently done with emergency helicopter lifts and agricultural services. FairLifts works with its partners to affect Baton Rouge helicopter lift solutions to bring in medical supplies and personnel during natural disasters. With big jobs coming up, it pays to be proactive. FairLifts can assist with planning construction jobs, aerial surveys or any situation requiring a heavy lift helicopter. Take a minute and fill out our online form. We will get back to you within 24 hours.